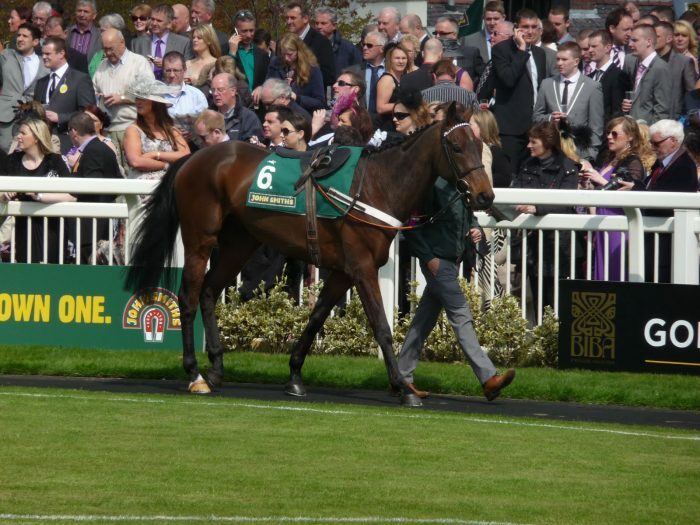 Oscara Dara (gaelic for Oscar the Second) was bought as a four year old and was very good but very difficult to keep sound. 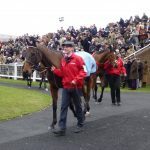 He suffered an injury soon after purchase and missed the whole of the 2009/10 season. 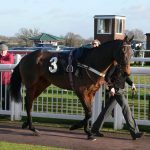 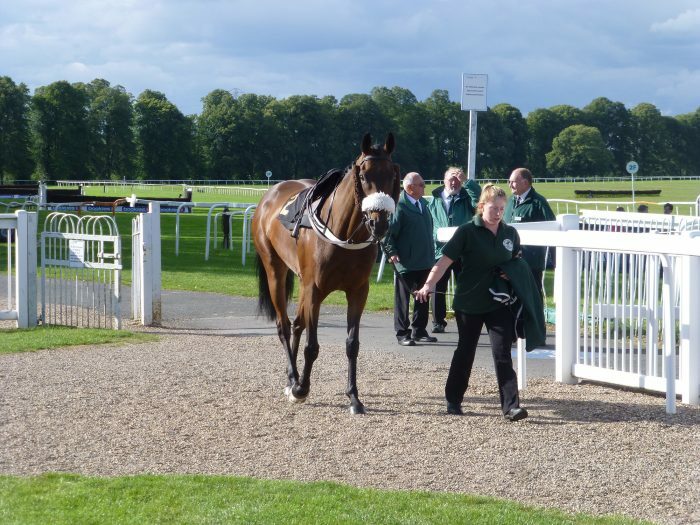 In 2010/11 Oscara Dara surprised us all with a spectacular first time out win at Southwell in December and followed this up with a good second at Ascot when he split two very well regarded horses. 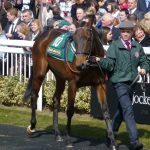 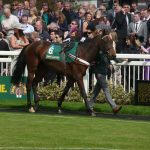 After his trainer, Alan Fleming, was left without a stable prior to the 2011/12 season, the decision was taken to move Oscara Dara to the Lambourn stable of Nicky Henderson. 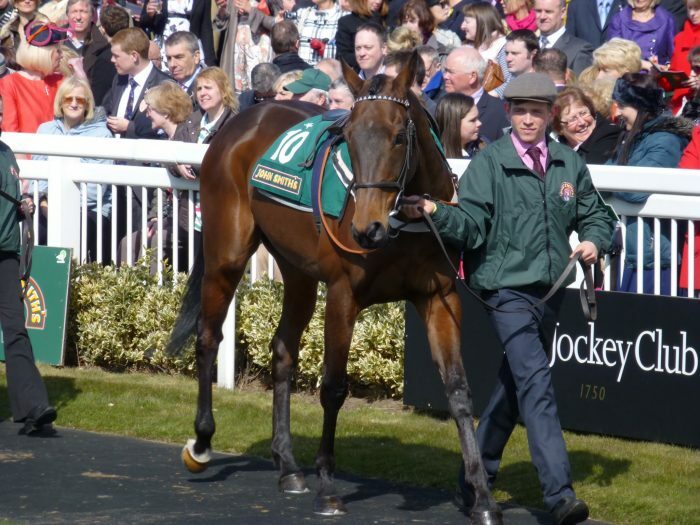 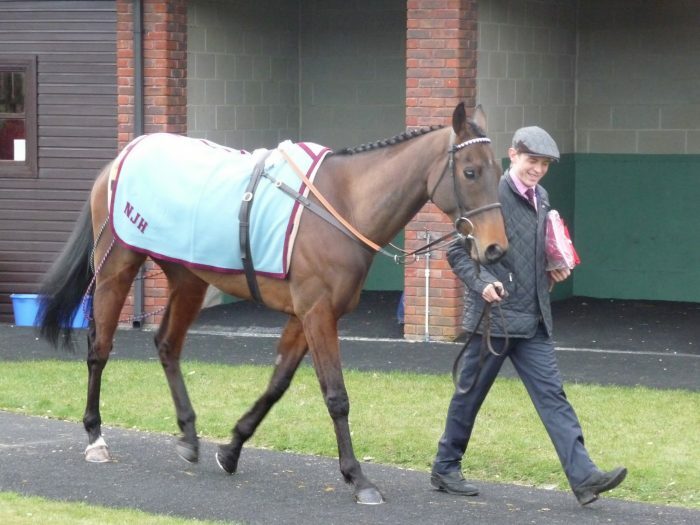 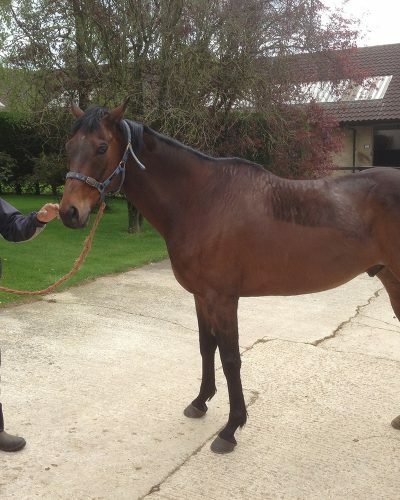 This was rewarded with a wide margin novice hurdle win at Sandown and then a good fourth in a grade 2 at Aintree. 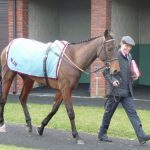 The seaon was rounded off with a win at the Punchestown festival! 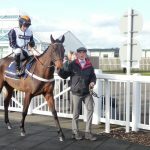 An abortive attempt at Novice chasing in 2012/13 was called off after a Plumpton second and this proved another good call when Oscara Dara landed the £25k to the winner Lanzarote Handicap at Kempton in January. 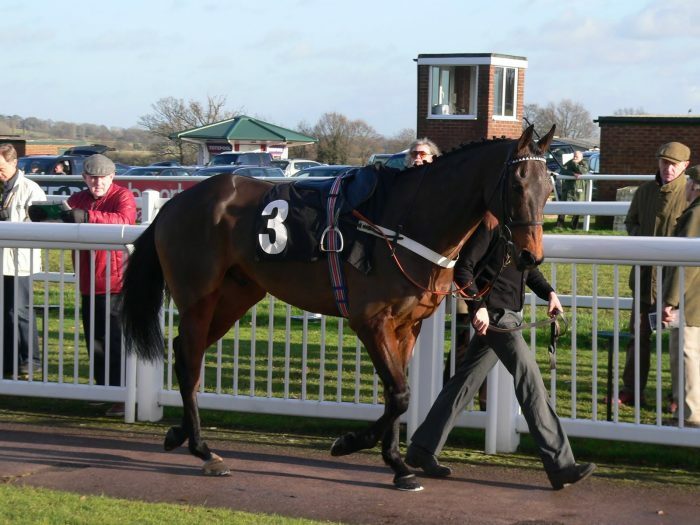 After getting stuck in the mud at Ffos Las in February, he managed a good 6th in the World Hurdle at Cheltenham before flopping at Aintree. 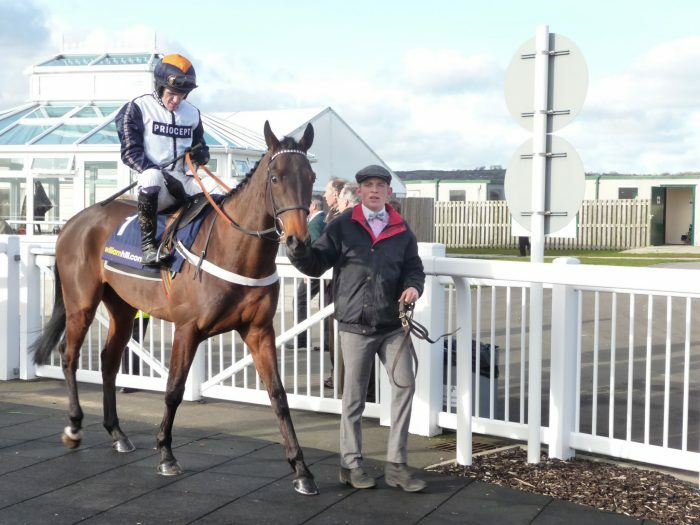 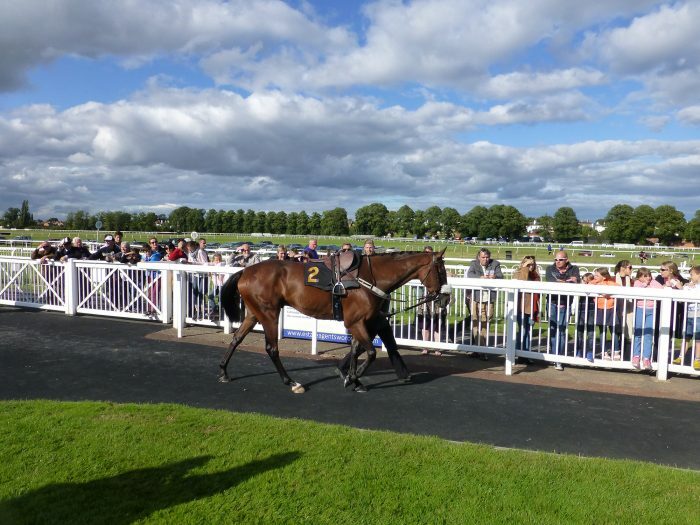 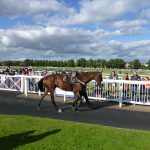 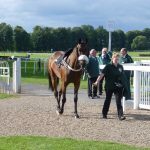 Another injury break took us to the summer of 2015 when after two years off he returned to win over fences at Worcester this time being trained by Neil Mulholland. 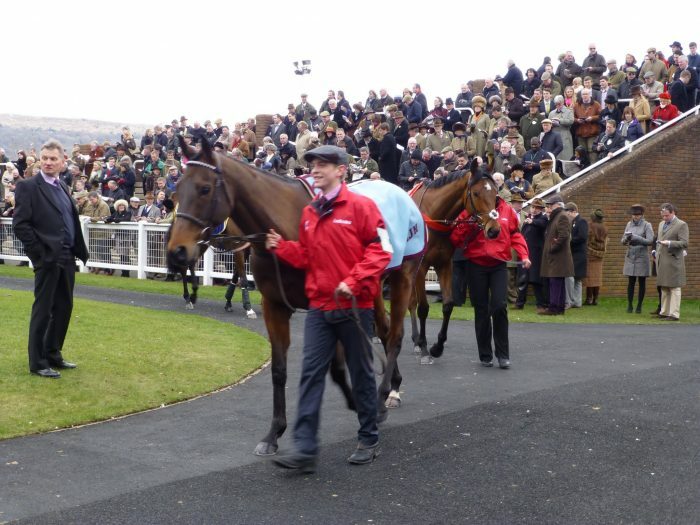 Sadly injury struck again and he was retired after the race.